Nissan Murano is a mid-size crossover, which was originally launched in 2002. During this period, we have seen three generations of it. 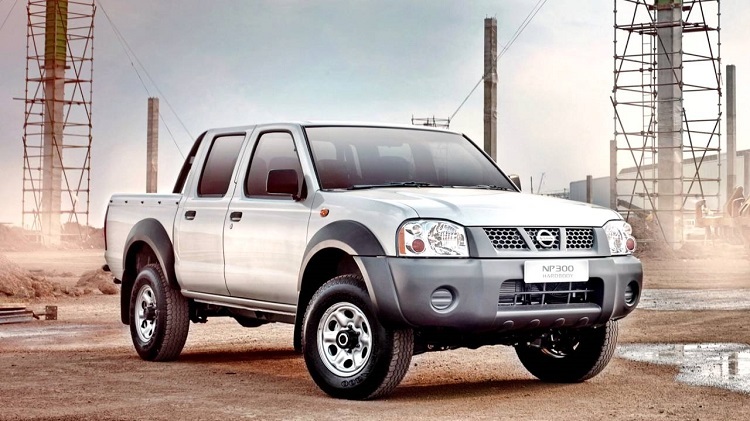 The original model was produced between 2002 and 2007, while second generation was available between 2007 and 2014. Last year, new model finally came. The third-generation model came as 2015 year model and although it is still very fresh, company already works on some modifications, which should be ready for mid-cycle refresh. These changes include several exterior and interior updates but also some mechanical changes. This refreshed model is expected to come as 2017 Nissan Murano. 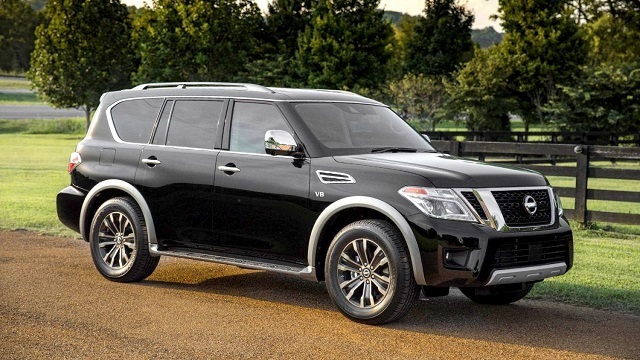 The third generation of this mid-size crossover came last year. New model is completely redesigned. It features completely new look, which is completely adapted to the company’s new design language. For now, we can only imagine what modification will be made on 2017 Nissan Murano. It is expected that this refreshed model will come with update front fascia and maybe with some additional, but not so big, changes. If you look closely inside the cabin of new model, it is clear that 2017 Murano won’t feature too many novelties. 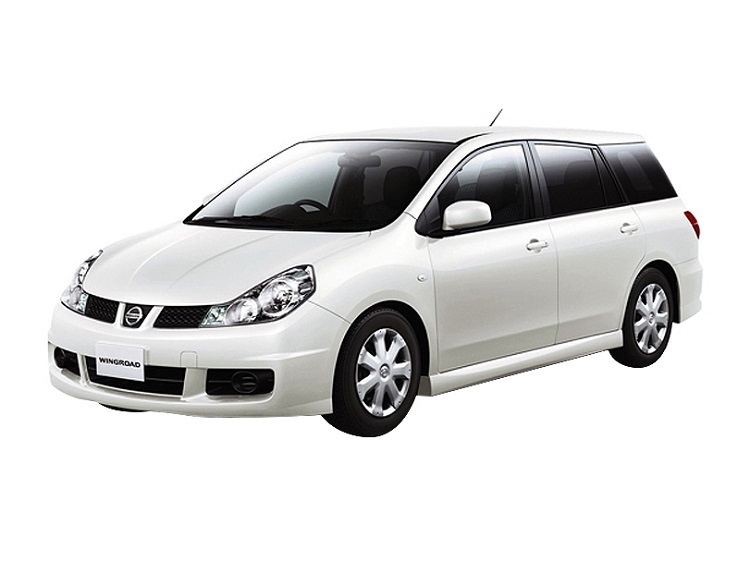 Current model features very stylish interior which is made of hi-quality materials and which is equipped with the latest versions of various hi-tech features. We can only expect some minor modifications, so new model could come only with some tweaks on dashboard or eventually with larger touchscreen and updated infotainment system. When it is about standard version, 2017 Nissan Murano will come pretty much unchanged. It will be powered by the same 3.5 liter V6 that is good for 260 hp. Beside standard version, we expect to see hybrid model in near future also. This model is powered by configuration which is consisted of 2.5 liter 4-cylinder engine and 15kW electric motor and total output is around 250 horsepower. Both options will use the same, new 6-speed Continuously Variable Transmission (CVT). 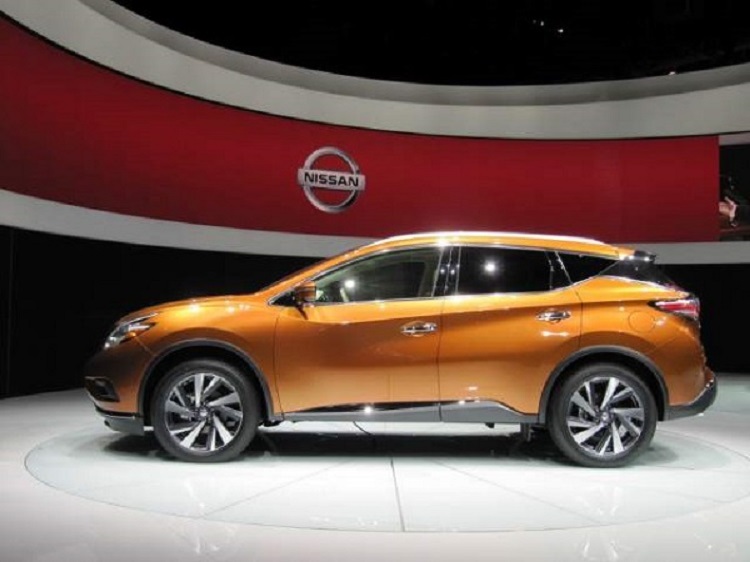 The 2017 Nissan Murano is expected to come next year. Price shouldn’t be much different, so it will go probably between 35.000 and 42.000 dollars. Please put some more Horse Power on the 2017 Murano engine. Closer to the Maxima. I am waiting for it. I have been driving the maxima since 2000 but need the SUV due to the difficulty for my wife to get out of the car. But i like the power of the maxima. Love the Morano, do not like being forced to pay for option packages I do not want I/e sunroof. Wish there was a choice of wheels – IE: 18″ on the Platinum package. 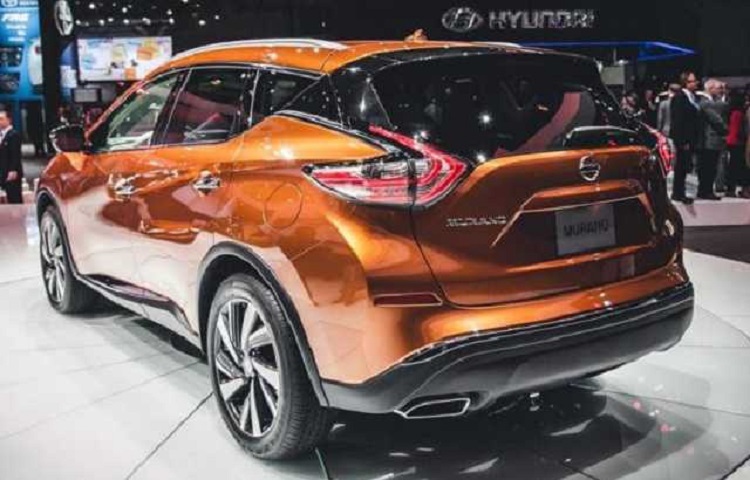 Will there be new exterior colors for the 2017 Murano? Colors for 2017 Murano are: Artic Blue Metallic, Java Metallic, Magnetic Black, Gun Metallic, Pacific Sunset, Cayenne Red, Brilliant Silver, and Pearl White. We expect more additions to the existing palette as the release date edges closer. Interested in the platinum edition 2017 Nissan maurano in Java metallic. Looking for exact release date. Has not yet been confirmed but it is expected fall 2016 or by the end of 2016. The 2017 Murano will go in the European market at the first half of 2017. I hope, it’s fall -winter of 2016. I’m like a kid waiting for Christmas for the 2017 Muran. We have a 2005 Murano and it has been a joy to drive, I am disabled and the Lumbar support really helps my back. If anyone messes with my Lumbar settings, I get irked., as it takes awhile for me to get the settings reset. I’m looking forward to the memory settings for the seat. It’s been 2 1/2 months since your last update on the release date. Do you have any updates on the release date? Or when I can order one? What is the estimated release date of the 2017 Muranos? Can the 2017 Murano be ordered now? According to our information, 2017 Murano still can not purchase. 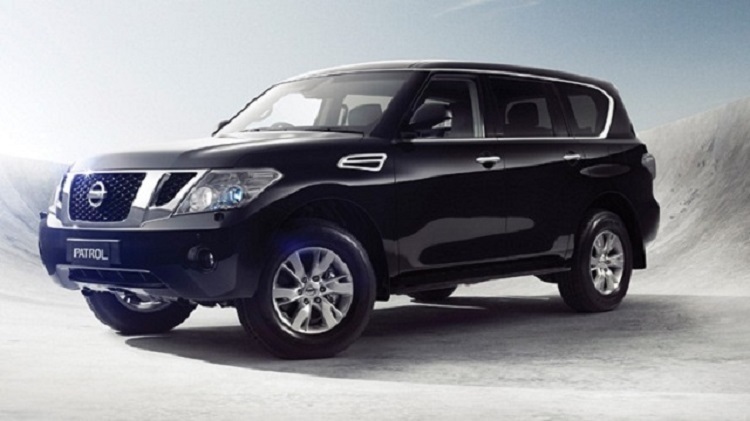 For more information contact you Nissan dealer. I’m hoping the 2017 Murano Platinum edition will have more Cashmere leather interiors. I would already have purchased one but the only interior colors I can find are graphite and mocha. I live in the desert and want cashmere leather with Pearl white interior. Of course by this time of year selections are limited. So will the 2017 models be released by the end of this year nation wide or just in certain cities? If I could get one that was silver (not gun metal) with tan interior I would have bought already….but got a Ford Edge with the colors I wanted. Come on Nissian…why is that I cannot get a silver Murano with tan interior? 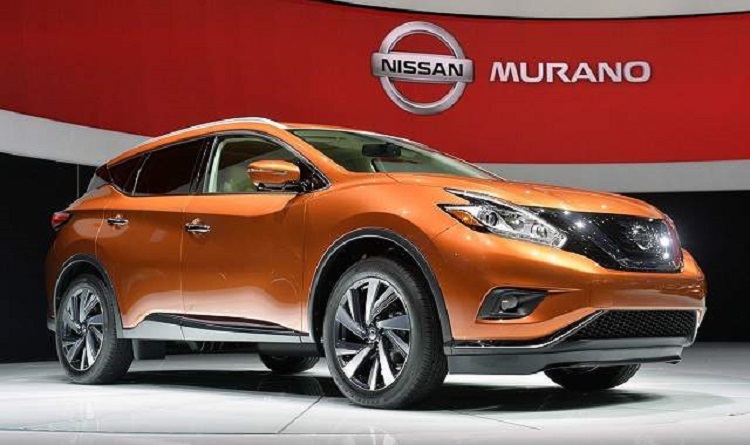 The 2016 Nissan Murano does not sell in Southern Africa. خوش به حالتون که توی مملکتی هستین که می تونید مفت این ماشینو سوار بشید . ما باید ده بیست برابر پول بدیم تا بتونیم سوارش بشیم . 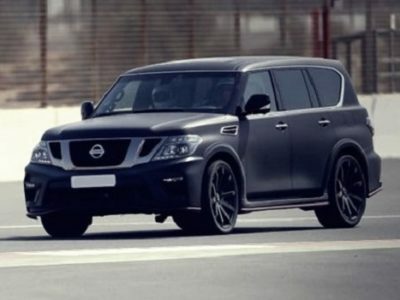 Hi, is it the first time that nissan is using the cvt transmission? Looking to get a new hibrat murano. No, Nisssan use CVT transmission very long. The 2003 Nissan Murano and the 2007 Nissan Rogue, also use CVT in their automatic transmission models.